Find how how the three hottest sub-15K smartphones stack up against each other. Expanding its growing smartphone line-up even further, HMD Global, the Finnish company that holds the exclusive rights to manufacture and market Nokia-branded mobile phones, has brought Nokia 5.1 Plus to Indian shores. The smartphone was launched in the country alongside Nokia 6.1 Plus last month, but HMD Global didn’t announce its price until today. Nokia 5.1 Plus, which is set to go on sale from October 1, has been priced at a very competitive Rs 10,999. This pits it directly against Xiaomi’s Redmi 6 Pro and Realme 2, two of the most-popular smartphones in the sub-15K price segment. For the price-conscious smartphone buyer in India, these are surely exciting times! So, how does the brand-new Nokia 5.1 Plus compare with Redmi 6 Pro and Realme 2? Read our detailed comparison between these three smartphones to find out! Starting off with Nokia 5.1 Plus, it has a premium design with a glass back panel. 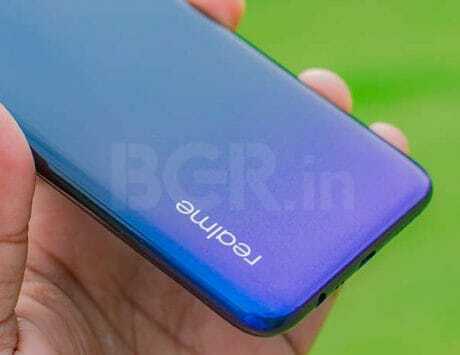 However, it’s easily outdone by the Realme 2’s diamond-pattern rear, which makes the smartphone stand out from the rest. In comparison, Redmi 6 Pro’s metallic back looks a little plain, even if it makes the smartphone much more resistant to cracks and other forms of damage. Coming to the display, this is where the three smartphones share quite some similarities. 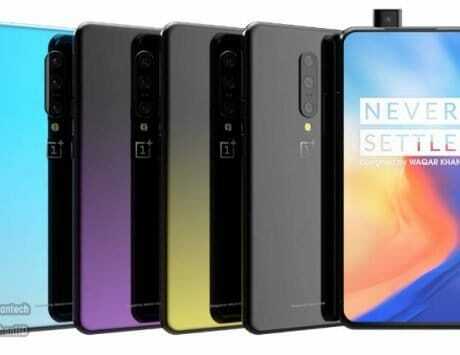 The display on each of the three smartphones has a 19:9 aspect ratio, and comes with the dreaded notch, so you don’t really have any choice here. However, while Nokia 5.1 Plus and Realme 2 have low-res (720×1520 pixels) displays, Redmi 6 Pro outshines them both with its FullHD+ (1080×2280 pixels) panel. If you’re the kind of person who watches a lot of content on their smartphone, you already know which of the three you should get. Powering the new Nokia 5.1 Plus is a MediaTek Helio P60 SoC, with four Cortex-A73 cores and four Cortex-A53 cores. 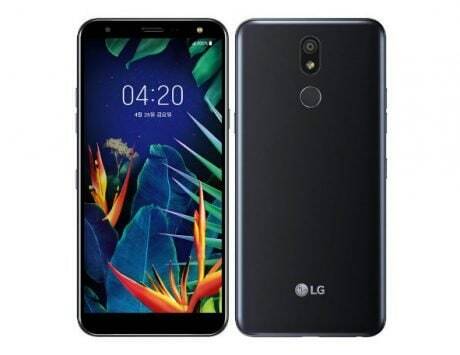 The chipset is helped by 3GB of RAM and 32GB of internal storage. Coming to the Redmi 6 Pro, it uses Qualcomm’s tried and tested (although dated) Snapdragon 625 chipset, with eight Cortex-A53 cores. You also get 3GB of RAM and 32GB of onboard storage (There’s a high-end variant as well, with more RAM and storage). 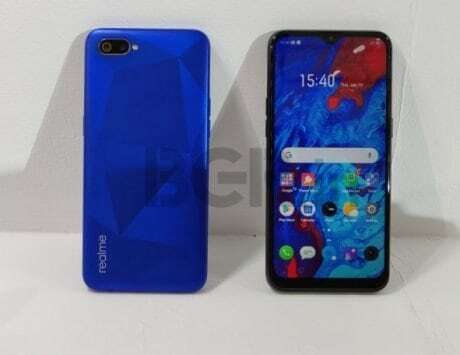 Lastly, Realme 2 uses a Qualcomm Snapdragon 450 SoC under the hood, comprised of eight Cortex-A53 cores. 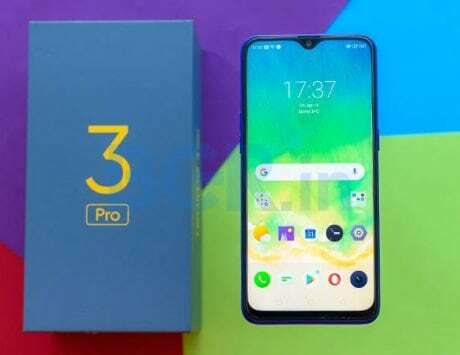 Interestingly though, for the same price as Nokia 5.1 Plus, it gives you more RAM (4GB) and storage (64GB) than Redmi 6 Pro’s entry-level version. Now, there’s a lot more to a smartphone performance than just its chipset’s core count and the RAM it has. But if we compare the price and specs, it’s easy to see that Realme 2 has the edge (even if just a little) over Nokia 5.1 Plus and Redmi 6 Pro. Coming to the software, this is where things get a little tricky. All three smartphones run Android 8.1 Oreo out-of-the-box, which is great. 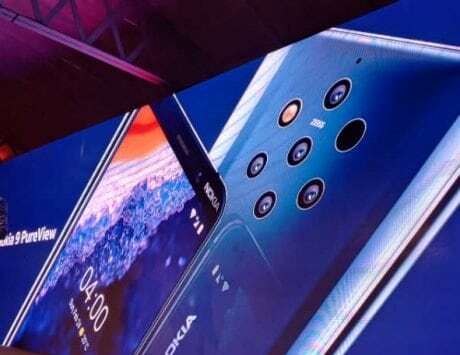 However, while Redmi 6 Pro and Realme 2 have their operating systems skinned with their respective manufacturer’s UI overlay (MIUI and ColorOS), Nokia 5.1 Plus, like all HMD smartphones, runs stock Android. Even better, it’s an Android One-certified smartphone, which means it’ll get updates and security patches much faster than the other two competitors. All the specs in the world don’t matter if a smartphone doesn’t have a decent battery life. Nokia 5.1 Plus comes with a decent 3,060mAh battery, but it’s bested by Redmi 6 Pro’s 4,000mAh power pack. 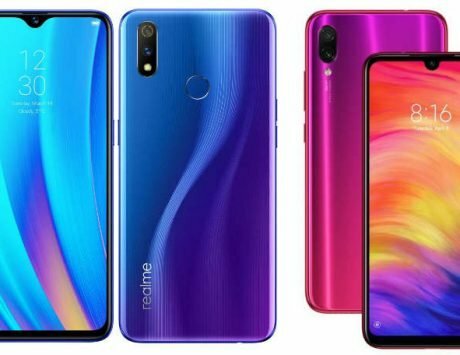 Then there’s Realme 2, which beats both, thanks to a 4,230mAh cell. Compare the three numbers, and it’s easy to know which one of these three smartphones will help you binge-watch the most. Lastly, connectivity options are almost the same across the three smartphones. Each one has dual-band Wi-Fi (although only Nokia 5.1 Plus supports ac band), Bluetooth, GPS, 3.5mm audio port, and fingerprint sensor. However, Nokia 5.1 Plus is the only one to have the modern USB Type-C port, while Redmi 6 Pro and Realme 2 still use a microUSB port. As mentioned in the beginning, Nokia 5.1 Plus is priced at Rs 10,999. If we talk about Redmi 6 Pro, it starts at Rs 10,999 and goes up to Rs 12,999. 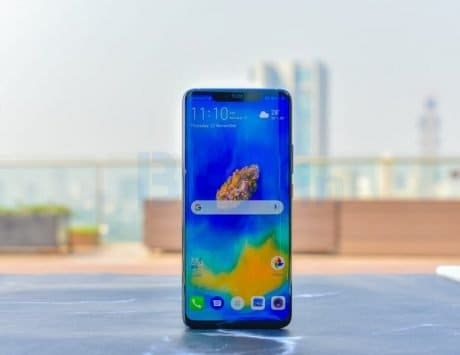 The Realme 2 is the most affordable of the bunch, starting at Rs 8,990 and going up to Rs 10,990.